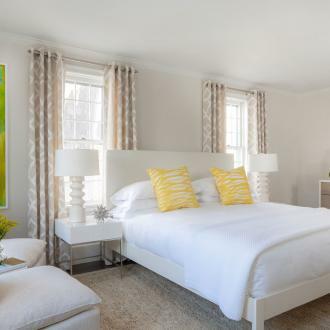 Voted the top new hotel in the world by Conde Nast Traveler, 21 Broad is a refreshing interpretation of Nantucket’s oldest hotel. 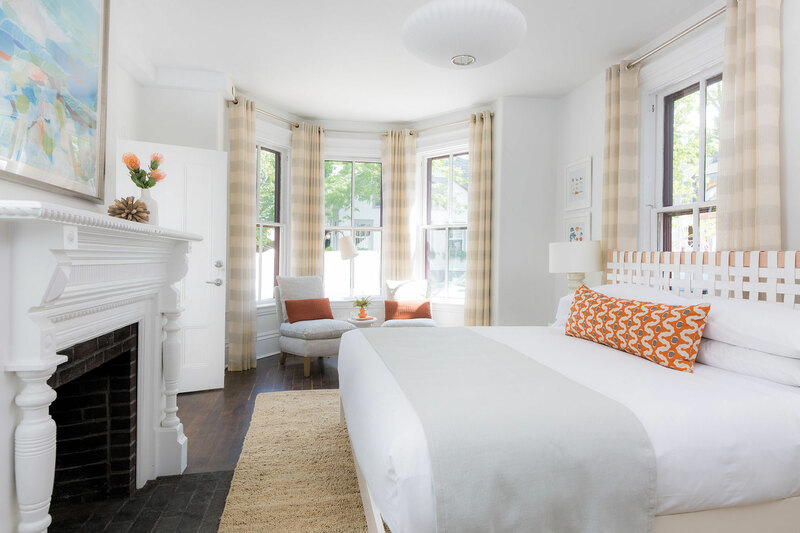 Located on one of the town’s most vibrant streets, this stately Victorian building has been totally renovated, preserving its historic façade while creating a lively, spirited interior produced by award-winning interior designer, Rachel Ryder. 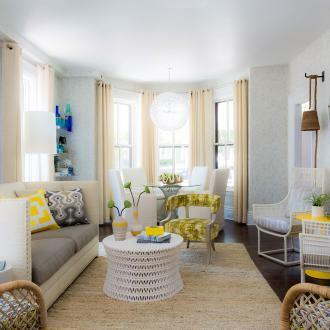 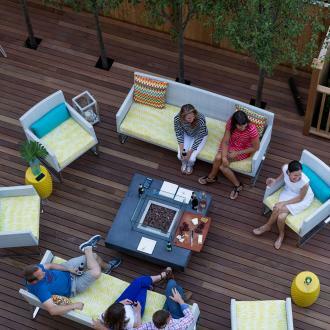 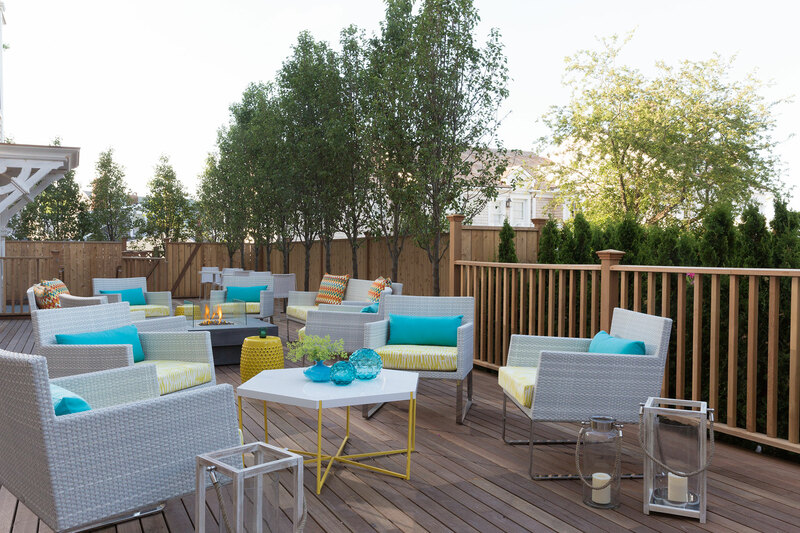 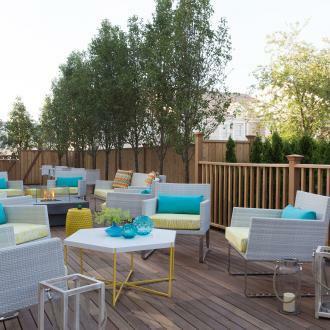 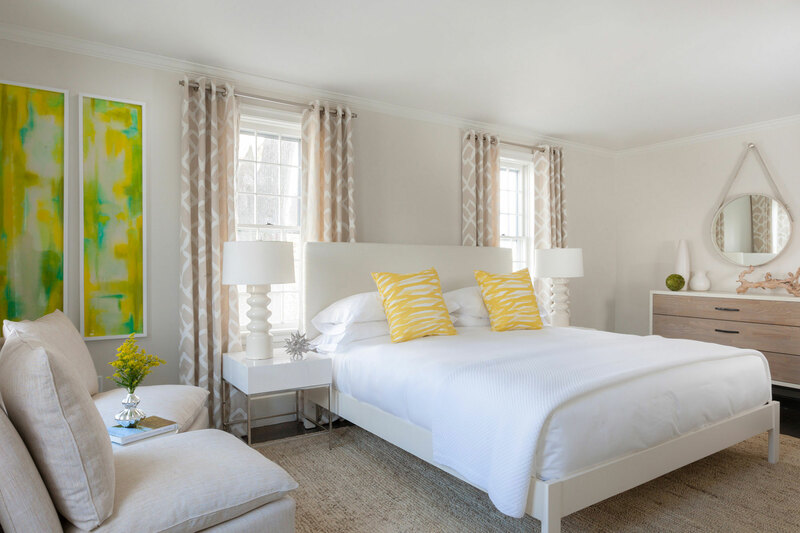 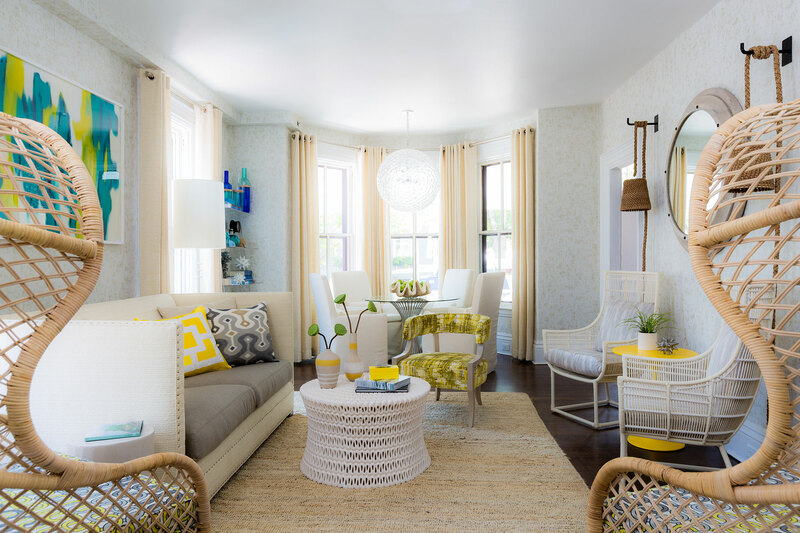 From its brightly colored front lounge to its light-filled airy kitchen area and its expansive yet private outdoor deck, 21 Broad offers a relaxing and private setting within Nantucket’s bustling downtown. 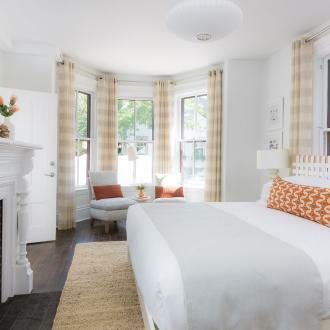 The rooms themselves offer Apple TV, totally renovated bathrooms including vitamin C infused shower heads. 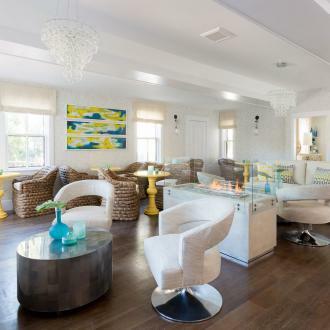 Other amenities include an onsite steam sauna, massage treatment room, free use of beach chairs and towels and an award-winning continental breakfast served every morning. 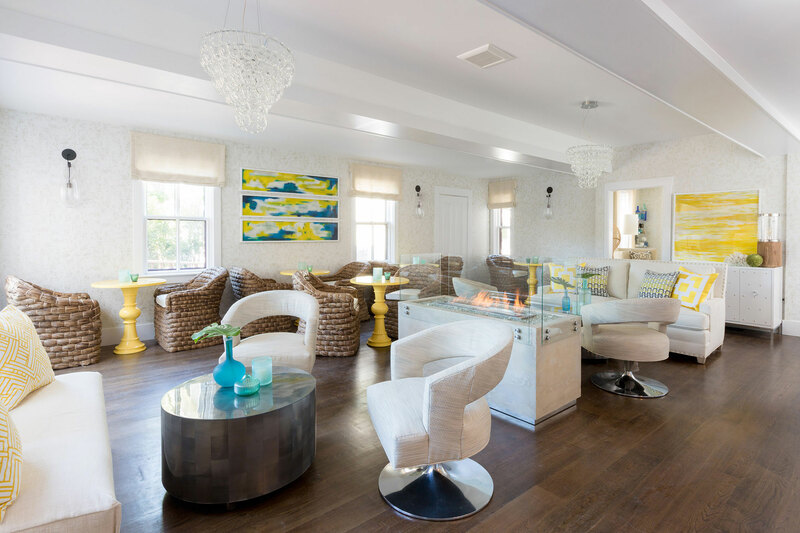 For these, and many other reasons, 21 Broad has emerged as Nantucket’s hottest hotel.